Qatar Airways Company Q.C.S.C. 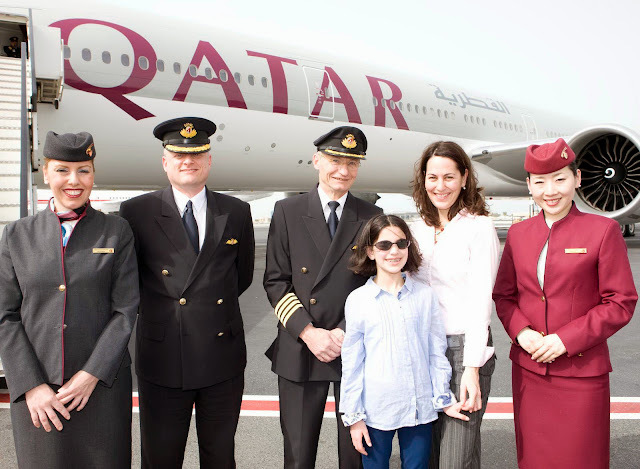 (Arabic: القطرية, Qatariyah‎), operating as Qatar Airways, is the flag carrier of Qatar. Headquartered in the Qatar Airways Tower in Doha, it operates a hub-and-spoke network, linking over 100 international destinations from its base in Doha, using a fleet of over 100 aircraft. It is one of only seven airlines awarded 5-star rating by Skytrax along with Asiana Airlines, Cathay Pacific, Hainan Airlines and Singapore Airlines. 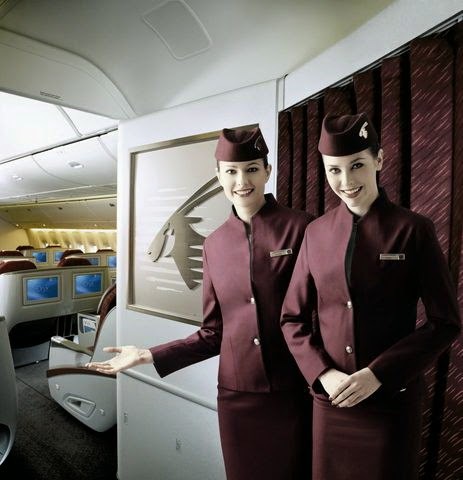 Qatar Airways operates services across Africa, Central Asia, Europe, Far East, South Asia, Middle East, North America, South America and Oceania, and was named Airline of the Year 2011 at the Skytrax World Airline Awards. Qatar Airways is currently undergoing a major expansion and is one of the fastest growing airlines in the world. The airline employs more than 20,000 people. 14,000 employees work for the airline directly while the other 6,000 work in the airline's subsidiaries.